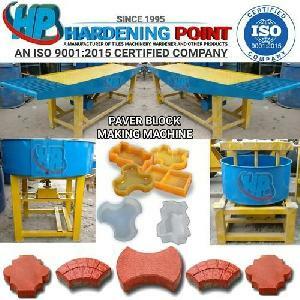 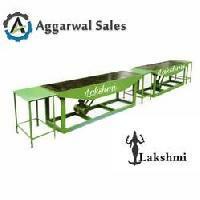 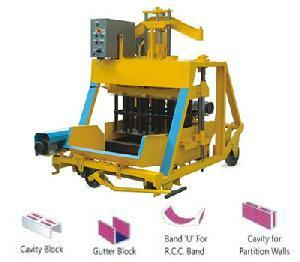 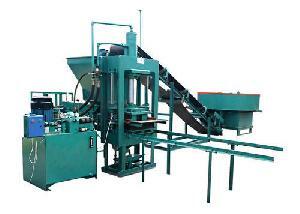 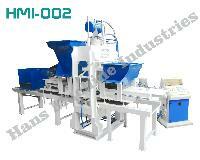 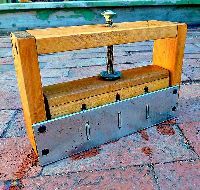 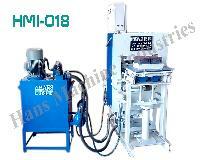 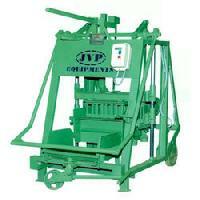 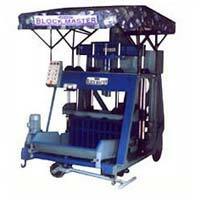 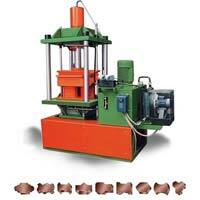 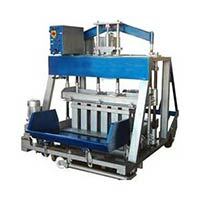 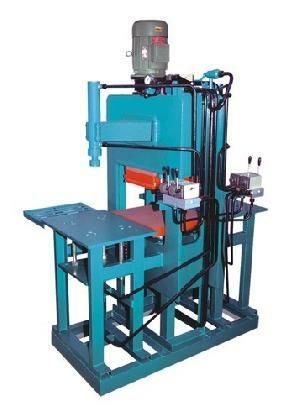 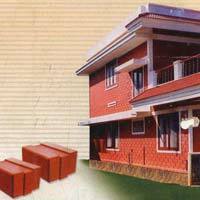 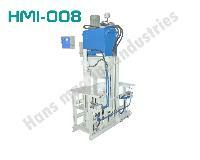 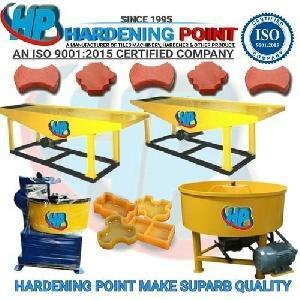 Soil Block Making Machine as well as many other types of block as well as brick making machineries. 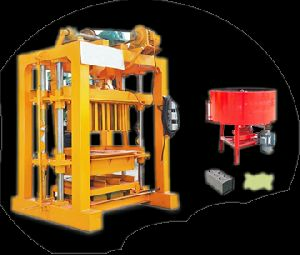 With the keen support of best manufacturing team, we could deliver world’s finest Soil Block Making Machine to our clients or distributers. 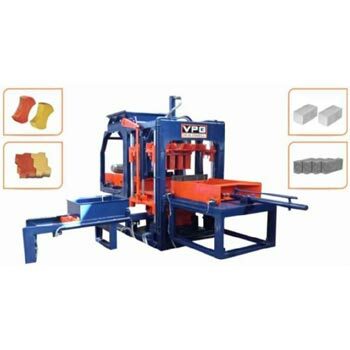 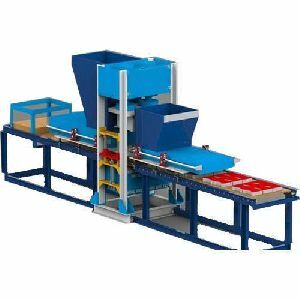 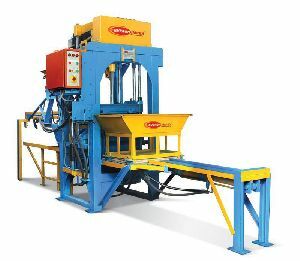 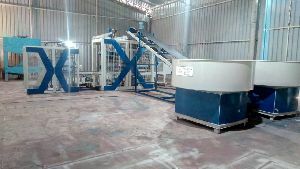 The premium quality, operational comfort, feasible cost and the features equipped within the Interlocking Soil Block Press Machine made it highly acceptable in the global market. 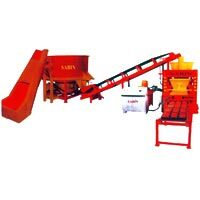 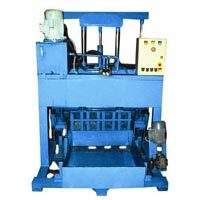 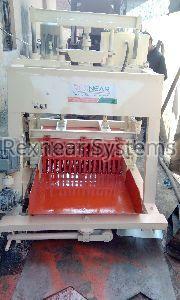 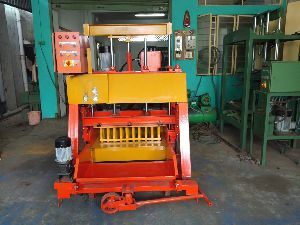 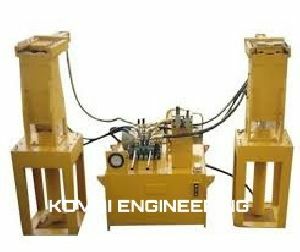 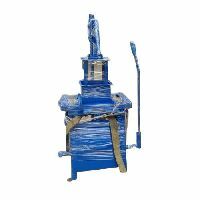 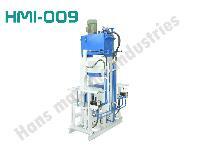 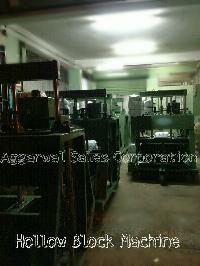 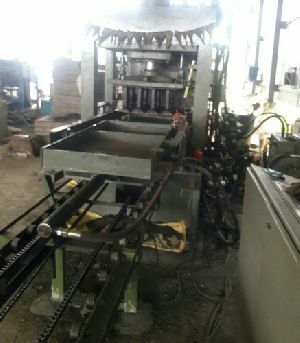 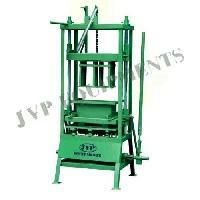 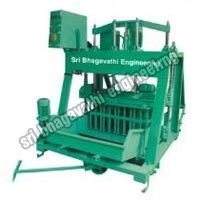 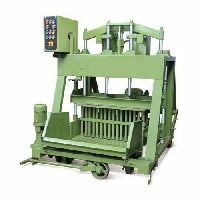 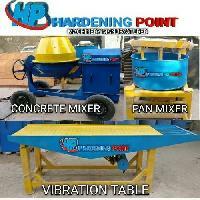 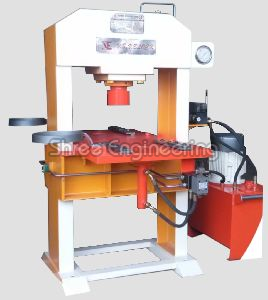 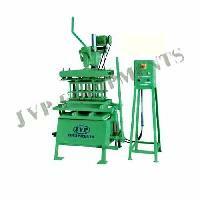 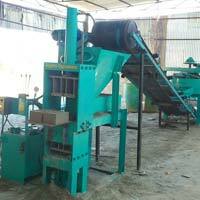 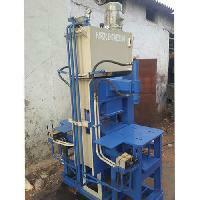 We are amongst the professional Manufacturers, Suppliers and Exporters of Automatic Stabilised Soil Block Making Machine . 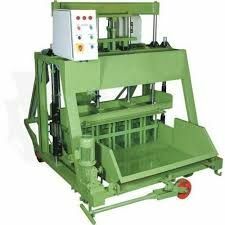 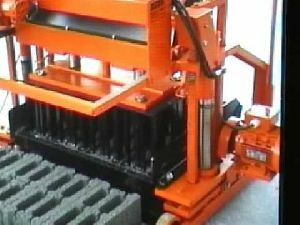 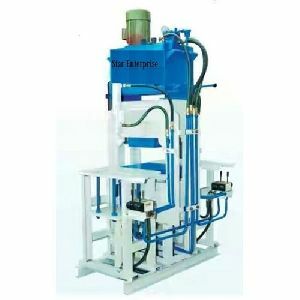 With vast industrial experience and knowledge, we manufacture of Automatic Stabilised Soil Block Making Machine which is easy to use and has high production capacity. 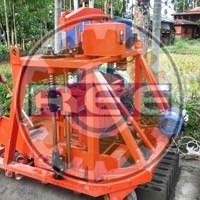 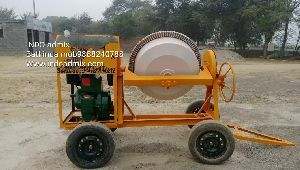 Our Automatic Stabilised Soil Making machine is extremely sturdy, compact and superior in design. 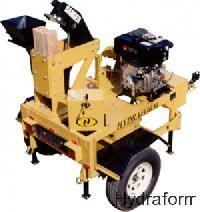 Chassis : tyre mounted, road worthy tow hitch trolley.